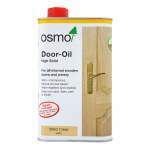 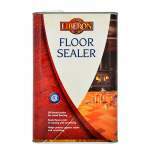 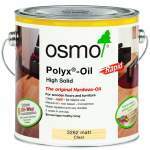 A protective finish for interior wooden flooring and furniture. 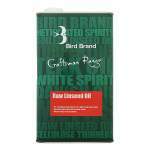 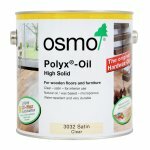 Unique combination of natural oils and waxes to give excellent durability. 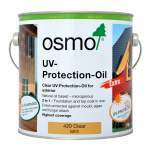 Exceptional coverage. 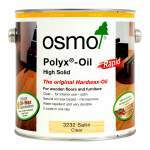 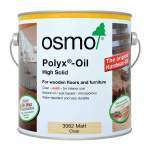 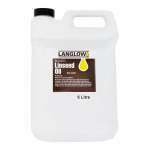 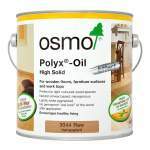 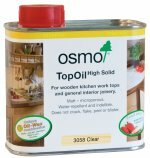 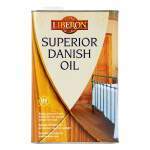 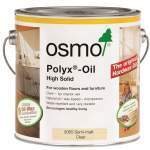 Quick drying, feeds and protects hard and soft interior and exterior woods.